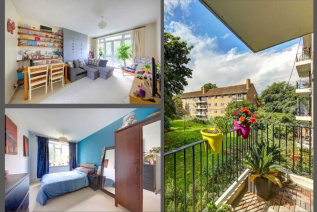 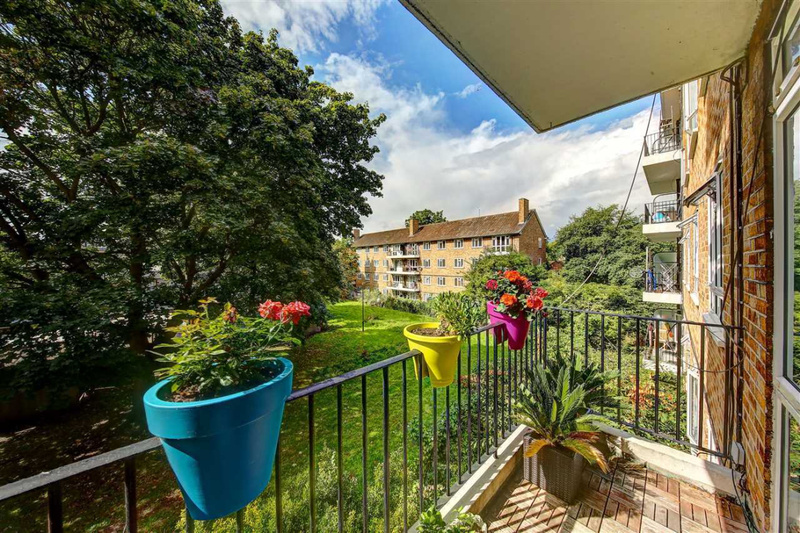 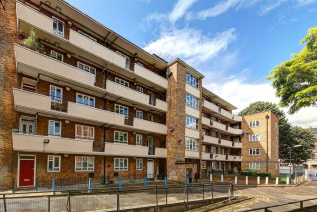 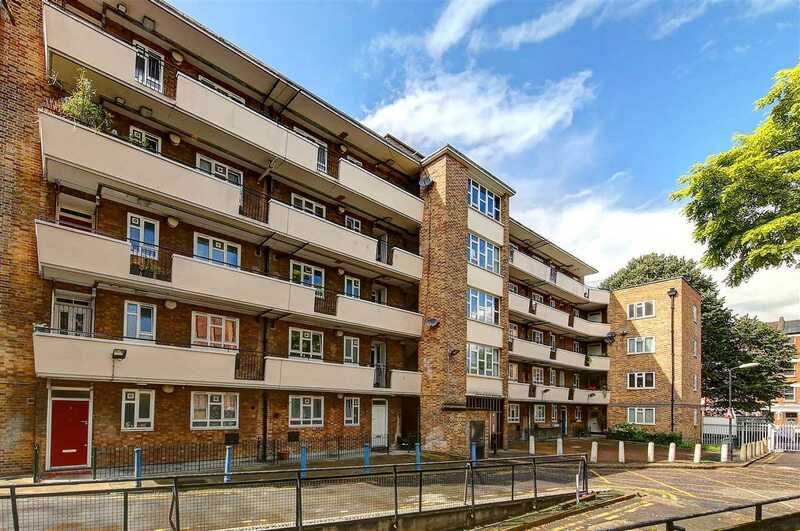 New to the market is this bright and airy, two bedroom apartment set on the second floor of a secure block a stone's throw from the hustle and bustle of Brixton. 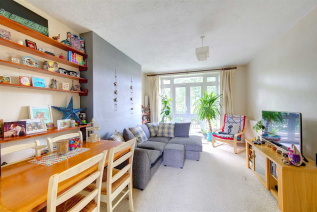 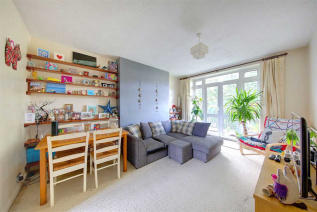 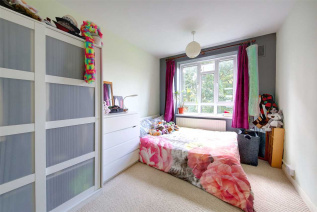 The property has a spacious lounge with room to house a dining area, or home office, with fitted shelving and access to a peaceful balcony overlooking green space. 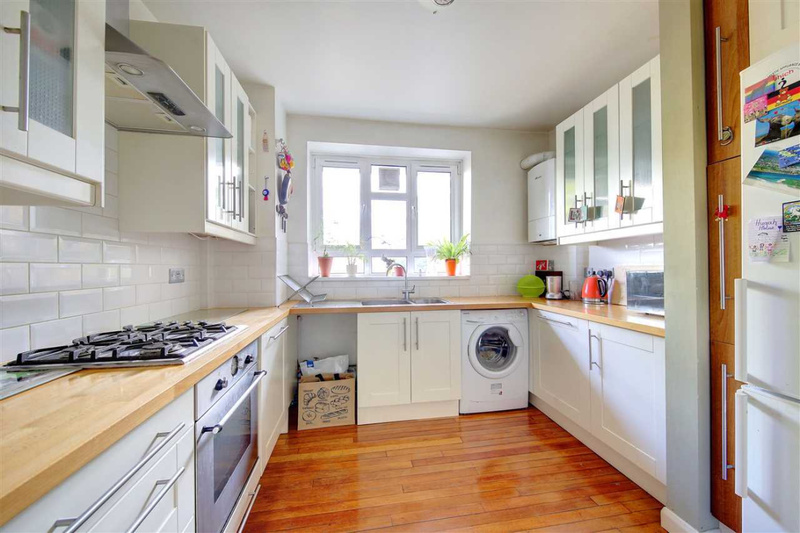 The kitchen is well presented, fully functional and open with hardwood flooring and flows nicely back into the reception room, ideal for entertaining. 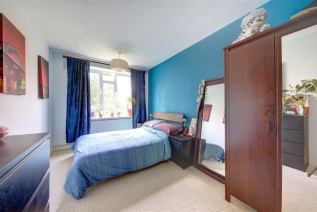 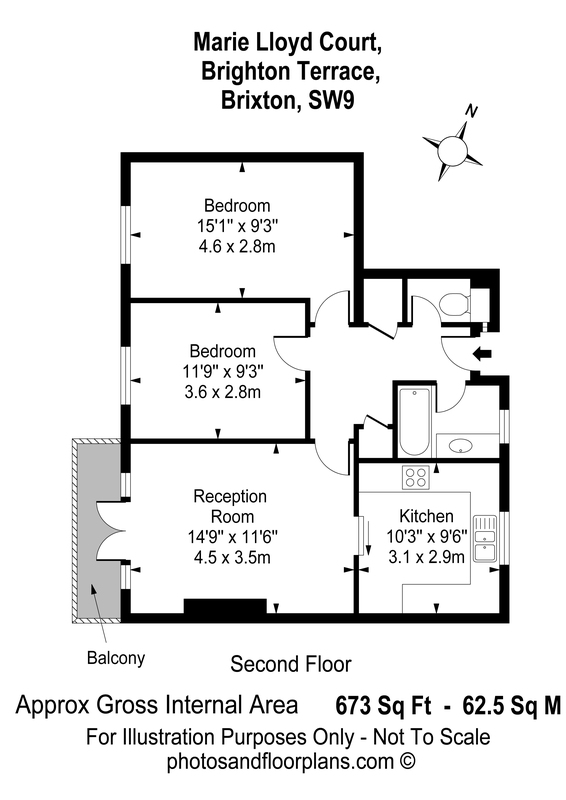 There are two, good sized double bedrooms, both warm and inviting with ample room to house large bedroom furniture and have space left over. 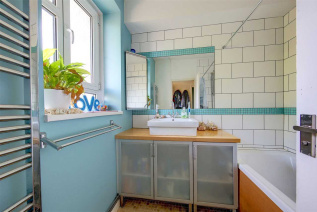 The bathroom is fully tiled with shower over bath, modern sink, heated towel rail and separate W.C. 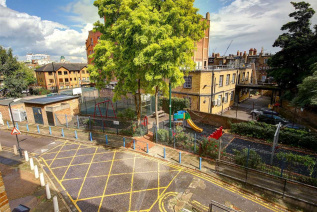 The development itself is complete with secure access, children's play area and external storage facilities for residents. 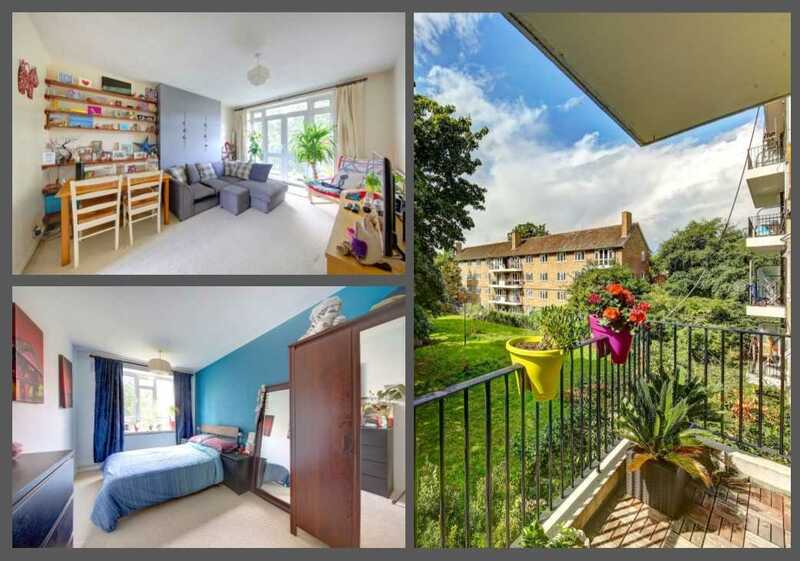 The apartment is situated on Brighton Terrace, which leads into Trinity Gardens, with its fabulous square and Victorian feel and moments from the Trinity Arms public house. 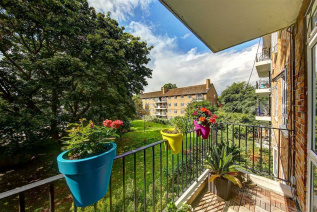 Brixton rail and tube stations, Brixton Village and the O2 (Brixton) Academy are all within striking distance, with Brockwell Park not far away. Early viewings on this property are essential.